You have seen the publicity about widespread drought in Australia. 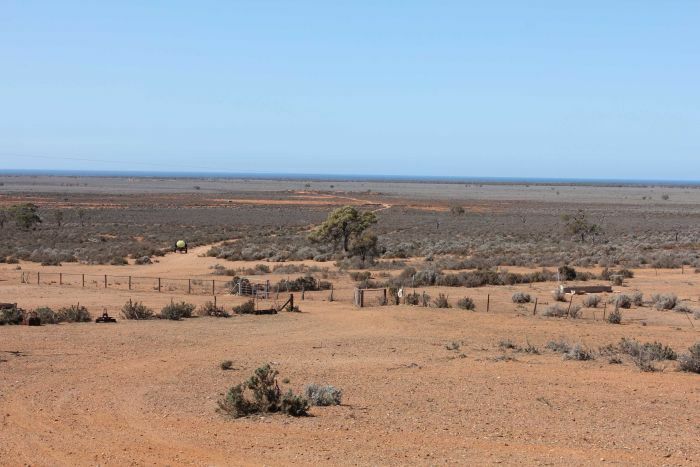 Some farming regions in South Australia are affected. 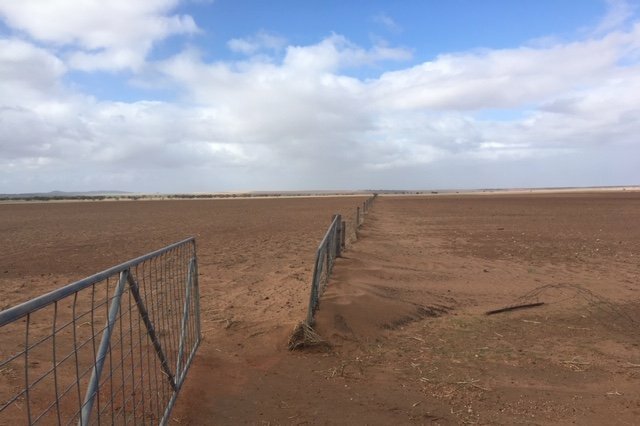 The ABC recently announced that the South Australian Government has now formally acknowledged that our state is affected by drought. These photos come from that news item. Would you like to help us?? Mawson Lakes Rotary has chosen to make a contribution to South Australian farmers in need. We will be raising money at shopping centres during the months of December and January and will donate all proceeds to the Country Women's Association who provide direct financial aid to farming families who are in difficulties. We will specify that money raised is to be used in South Australia.